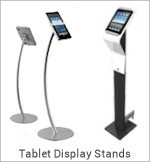 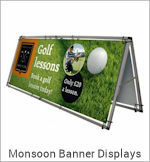 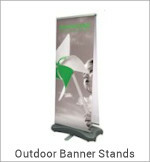 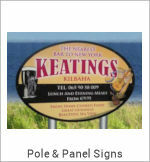 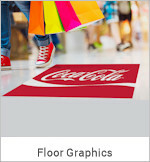 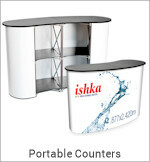 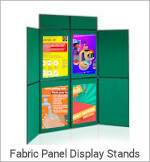 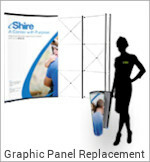 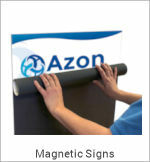 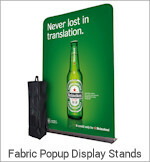 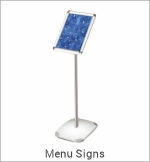 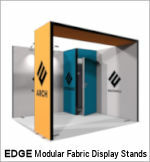 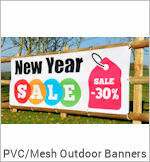 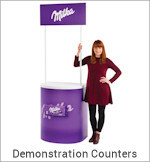 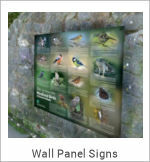 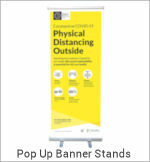 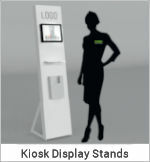 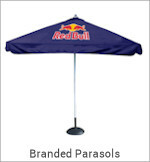 Ideal for counter top information or floor standing presentations or promotions. 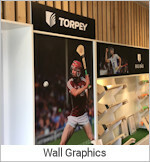 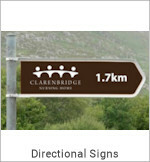 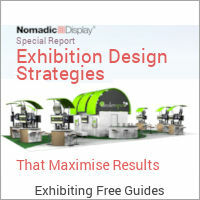 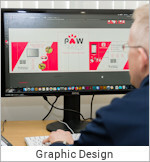 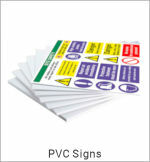 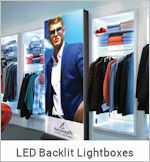 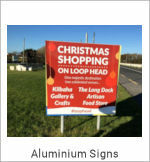 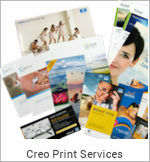 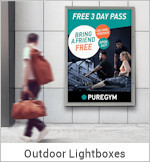 Showcards are printed on 3mm PVC and hinged at the back with 1200 micron board hinges, scored and die cut. 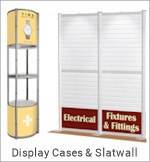 Shipped flat packed. 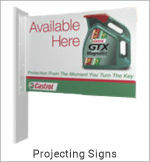 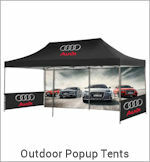 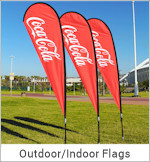 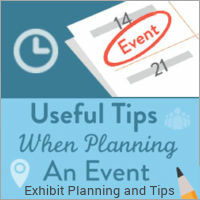 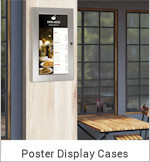 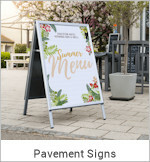 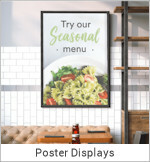 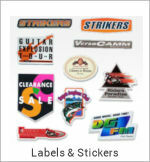 Ideal for counter top information presentation or promotions. 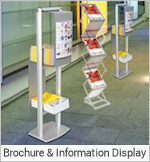 Elegant curved transparent acrylic information holder. 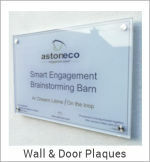 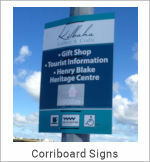 The cover is kept firmly in place with magnets and can be easily removed to exchange the information on display. 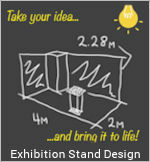 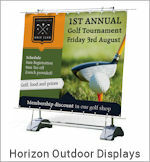 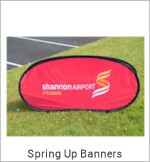 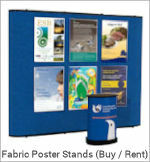 Presentation holders are available in A4, A5 and A6 Sizes.